The penultimate week of August was extremely rich in various announcements, trailers, screenshots and other details about the projects presented at the world-renowned international Gamescom expo by the leading game developers. And we are ready, as always, to tell you the most interesting of them. So sit back in front of your computer and read what you're interested in by clicking on the titles of the articles. 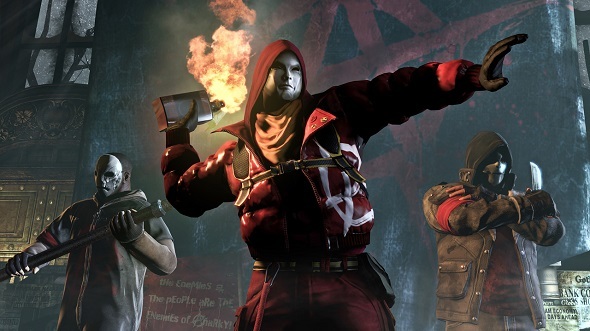 Eidos-Montreal studio, the developer of this stealth, has shared new information about the project. So, finally the official Thief release date has been announced (February 25, 2014), and the new very exciting trailer, describing the plot of the game, has been presented. If you want to know more and watch the video, then follow the link above. If you're a fan of GTA game series, then you may be wondering what GTA Online is and what you'll be able to do there. Thus, the head of Rockstar North company, Leslie Benzies, said that the players will have more than 700 missions in the multiplayer, the number of participants in quests can range from 4 to 16 people, and there are several methods to take part in some missions. Also, what is very important, now only the players of the same level will be able to play one mission, which strips out some imbalance presented in the game before. The developers of The Sims 4, which has been announced this year, has finally shared the first details about the new project and demonstrated (during the Gamescom expo) its first video. According to the creators of this simulator, now the players will have a unique more flexible opportunity to create their own characters, modeling their appearance and even the manner of walking. In addition, thanks to new SmartSim technology, you can control the emotional state of your characters. And in order to imagine how it will look like, we suggest you to follow the link and watch the first The Sims 4 trailer. 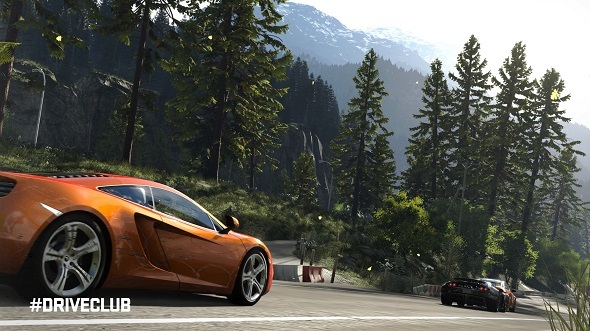 Atari company, the publisher of Drive Club, has revealed a new information about the project. So, it has told that those, who will pre-order the game, will receive a free three-month subscription to PS Plus, and some people (depending on the retailer) will get an additional content in the form of Mercedes SLS AMG, McLaren MP4-12C or RUF RT 12R (in the game, of course). There have been also demonstrated the trailers for each car (mentioned above) and new Drive Club screenshots. Earlier this week, Warner Bros. said that, contrary to rumors, Batman: Arkham Origins game wouldn’t be released for next-gen consoles, and that PC version of the game would use Steamworks (not Games for Windows Live). A bit later the publisher announced the additional downloadable content in the form of alternative suits for Batman and demonstrated new Batman: Arkham Origins screenshots. Want to know more details? Click on the links and read the full articles. And since this week is marked by Gamescom expo, we would like to suggest you to read our reviews, where we have tried to describe as much game’s events (that took place during the first two days of the expo) as possible.